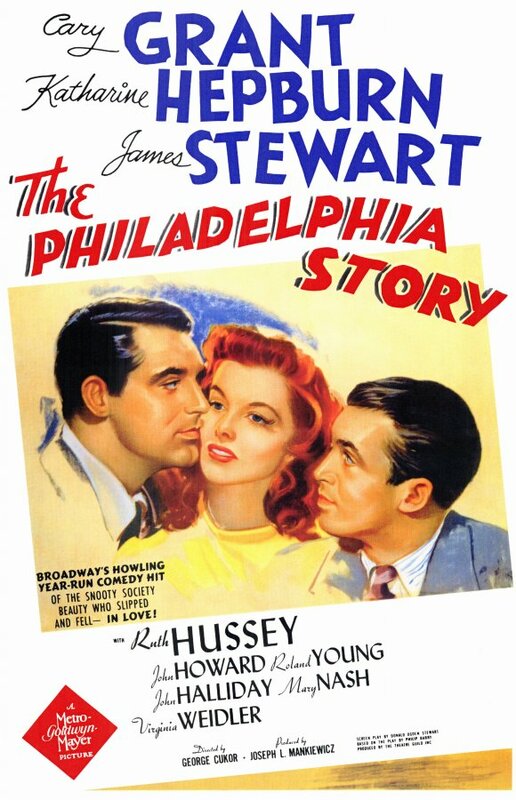 Hard-edged, gross-out comedies used to rule the theatres. That is until film studios became obsessed with targeting a younger and younger audience. Movies like Animal House, Porky's, and Bachelor Party could never be made in this kiddie-friendly climate. R-rated comedies, until very recently, were considered a risk. Now, thanks in large part to the massive success of The Hangover, it is safe to say these raunchy romps are poised to come back in a big, bad way. Enter Bridesmaids. Don't be fooled by the title and the pretty pink dresses on the poster, guys. This is no fruity little chick flick. This movie earns it's "R" and redefines what female-driven comedies are capable of. Bridesmaids tells the story of two thirty-something best friends, Annie and Lillian (Kristen Wiig and Maya Rudolph respectively). The hilarity kicks-off when we find out Lillian is getting married. It is about all the trials and tribulations (and fun!!!) that occur on the run up to the big day. The audience is in for a real treat as we live, laugh, and love right along with the girls. At least, that is what it would be about if it were any other cookie-cutter chick flick. 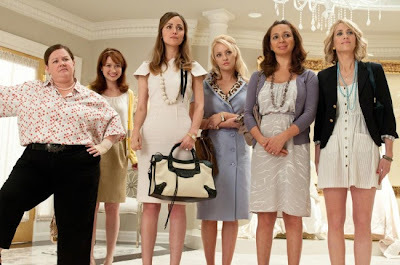 What Bridesmaids manages to do is take this basic premise and coat it with the thick, reeking funk of The Hangover to create an original, chick-centric gross-out comedy. Yes. Bridesmaids is still the story of Annie and Lillian and their exploits leading up to Lillian's wedding. Instead of Lillian, the movie focuses on Annie. Annie's life is spiraling dangerously out of control. In one fell swoop she loses her business, her boyfriend leaves her, and she is trapped in a cramped apartment with two unbearable roommates. Once she learns Lillian is to be married and possibly has a new best friend, Annie begins to self-destruct. Where the comedy comes from, however, is that instead of quietly imploding she violently explodes and takes the whole bridal party (who of course have their own personal quirks) with her. Wiig is devastatingly funny as Annie. She proves that she can not only handle a lead role, but that she can excel in one. Her subtle facial expressions and clear knack for physical comedy had me rolling in the aisle, and in the times when the laughing subsides and the harsh reality of her situation starts to seep through, she proves herself a more than capable dramatic actress. As great as her performance is, however, there are still a couple of scenes where Melissa McCarthy comes out of nowhere and steals the spotlight. In one more comparison to The Hangover, McCarthy (as the groom's maybe-crazy sister) is the female Zach Galifianakis. Hopefully Bridesmaids will do for her what that movie did for him. She is a fearless comedian and definitely deserves recognition. One of the reasons the humor in the film works so well is that the larger comedic sequences have Wiig and Maccarthy in separate, but equally hilarious, situations. This prevents them from upstaging each other and keeps the laughs coming at a rapid pace. Now, before I lead you completely down the wrong path, you should know going in that while it is 3/4's outlandish comedy, there is also that 1/4 that is still chick flick. The softer side of this movie (and I use "softer" somewhat loosely) involves the budding relationship between Annie and Officer Rhodes. Rhodes is portrayed by Chris O'Dowd, star of the British sitcom The IT Crowd...which, unfortunately is all but unseen in this country. He does a great job complimenting Wiig's performance by toning down his usually flamboyant physical comedy. I really enjoyed the dynamic of their relationship and the role reversal that takes place. In a comedy like this, it's usually the guy who is the crazy mess, but in this case it is Rhodes that takes on the role of the grounded, sensible character. My first instinct was to use The Hangover here. I think I've endorsed it enough through the course of the review, though. 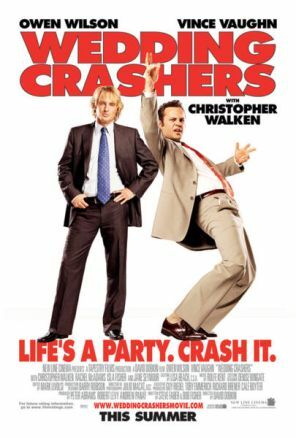 Wedding Crashers is a great, R-rated, recent comedy that could also squeeze fairly well into the chick-flick mold as well. 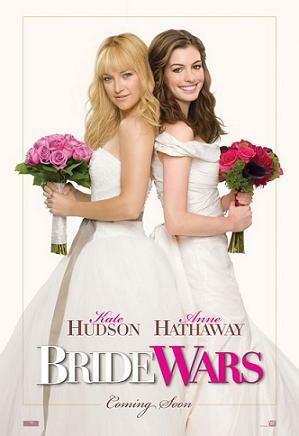 It's a movie that plays almost at the same level as Bridesmaids, but doesn't quite hit the exremes that movie does. As far as wedding themed movies go you can't really miss with either of these. Before I let loose with this installment of "the bad" I want to remind you that I have actually seen all of the movies that I use in these categories. I'm not really sure what that actually says about me, though...knowing that I voluntarily suffered through Bride Wars. I watched it with my sister. If you've seen this wretched pile of wasted film stock then you know I should be nominated for some kind of "Brother of the Year Award". My crush on Anne Hathaway couldn't even make this the least bit tolerable. The main characters are such thoroughly disgusting characters it makes me sick that not only did somebody think it would make compelling enough drama to actually create these wretched beasts, but there are people that actually liked the movie. Two "best friends" who are so shallow they decide to destroy each others lives over a scheduling snafu? I'd rather watch a marathon of Jersey Shore.